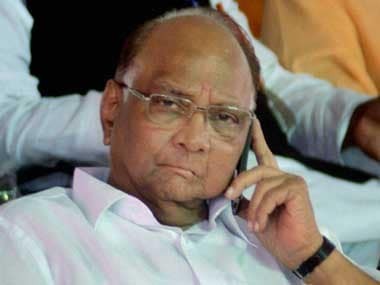 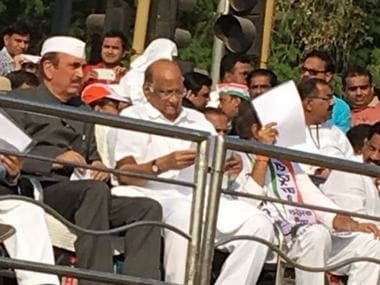 On Tuesday, NCP president and former Union agriculture minister Sharad Pawar headed an anti-government rally in Nagpur. 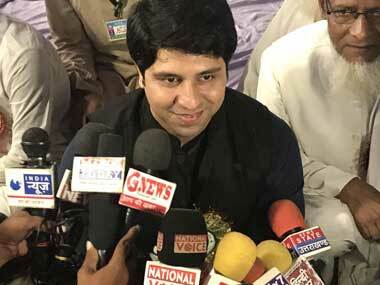 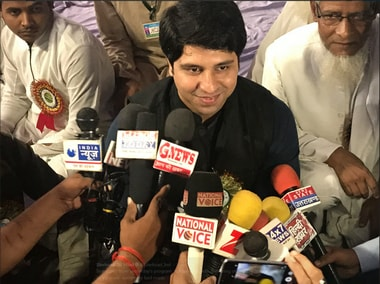 Maharashtra Congress president Ashok Chavan said Shehzad Poonawalla's remarks were aimed at getting "cheap publicity", to which the party gives no importance. 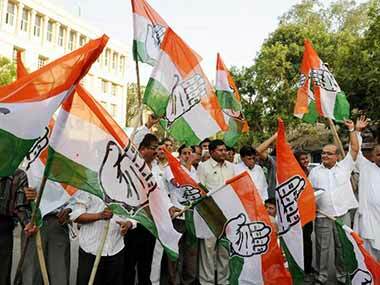 The Narendra Modi government has made "death cheaper but living costly", Congress national general secretary Mohan Prakash said on Sunday. 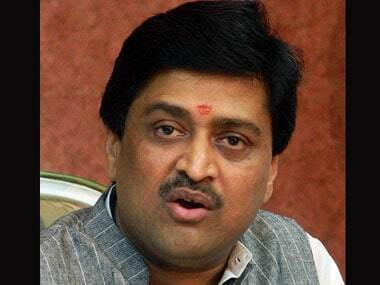 The constant sparring between the BJP and Shiv Sena has "paralysed" the Maharashtra government, former chief minister Ashok Chavan said on Tuesday. 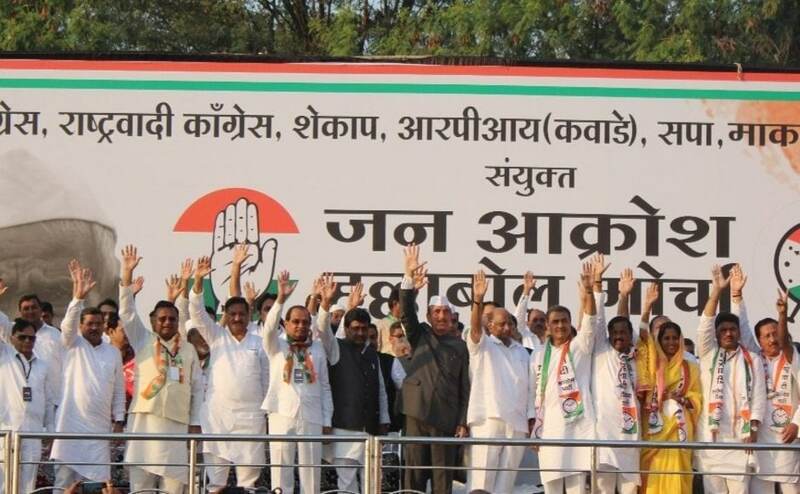 The Congress in Maharashtra will launch a 'Janaakrosh Aandolan' from 31 October against the BJP-led state government to highlight its 'failures' in the last three years.